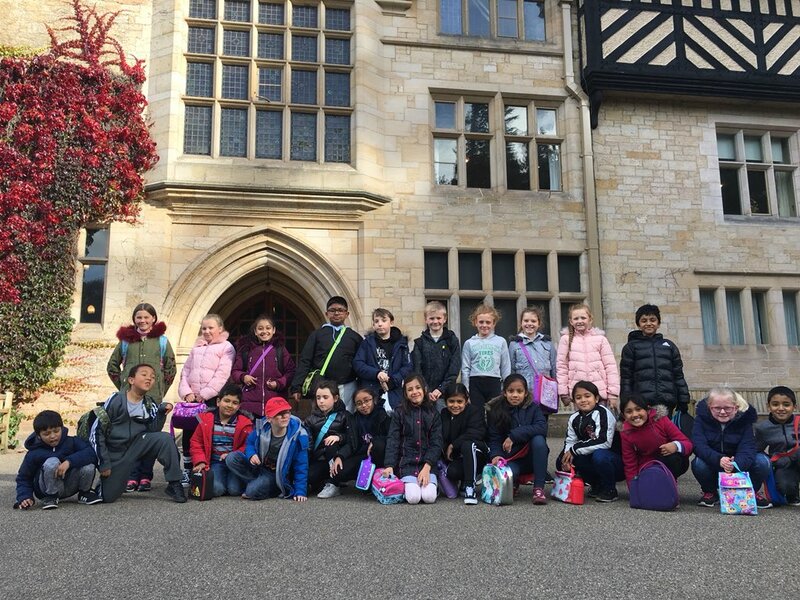 Year 4 visited Lord Armstrong’s mansion in Cragside. The mansion was the first house in history to be powered by hydroelectricity. The children learnt about water wheels, dynamos and electrical turbines.